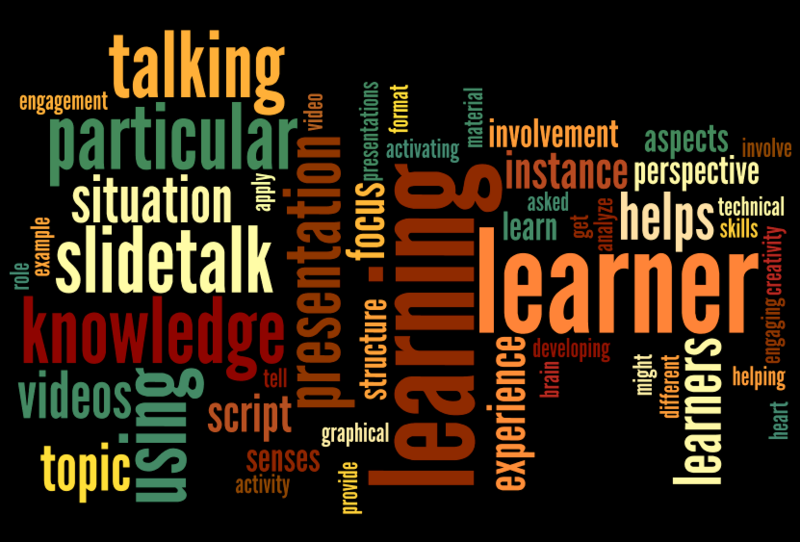 A powerful mean of activating learners is to have them describing and re-telling the topic that they are learning on from a particular perspective. By preparing an abstract, by applying the knowledge to an example or by using the knowledge to analyze and evaluate a particular situation.  For instance in a learning situation about a company policy, a learner might be asked to analyze how the policy would apply to a particular situation (as in a simulation). Bloom’s taxonomy is still a hot subject in the eLearning and education world. We have decided to take the challenge and so we provide here an application of Bloom’s taxonomy to football. We chose football since it is a subject dear to many students and workers worldwide, due to the huge popularity of this sport. 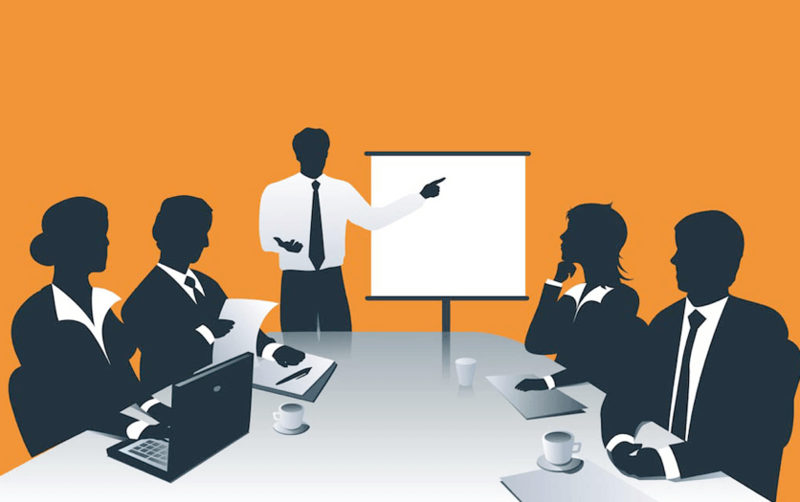 Sharing presentations online in an efficient way is far from being an obvious task .The goal of this article is to help authors sharing presentations online by illustrating four available strategies, with links to existing services and list of benefits and drawbacks for each strategy. Many companies and organization regularly create presentations for both internal and external communication, but they seldom create videos, even if video is an enormously popular and efficient media to convey information, because creating videos may be difficult and time-consuming. 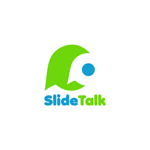 With SlideTalk, if you know how to build a presentation, than you also know how to build a high-quality talking video.